Good parenting is a lot like this tree. 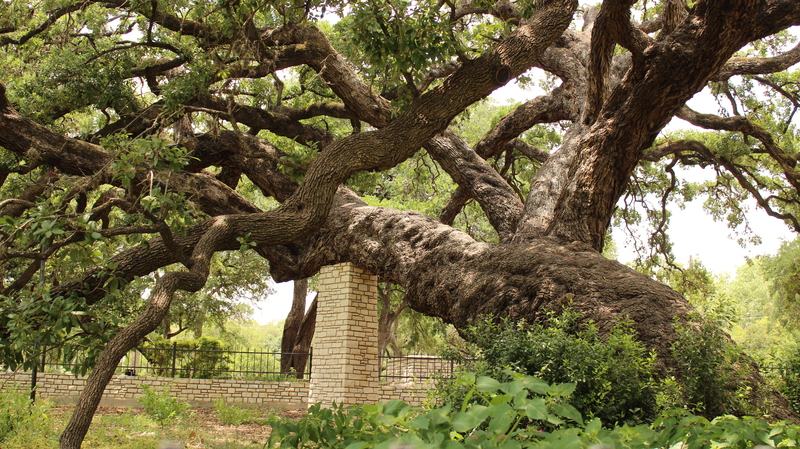 This tree is The Founders Tree in Landa Park, in New Braunfels, Texas. I grew up with this tree. This beautiful statue of strength dates back to around 1700. That tree has weathered a lot of storms and droughts! This old Live Oak is considered an Indian Marker Tree—a tree that was tied sideways in order to point to a favorable water source. 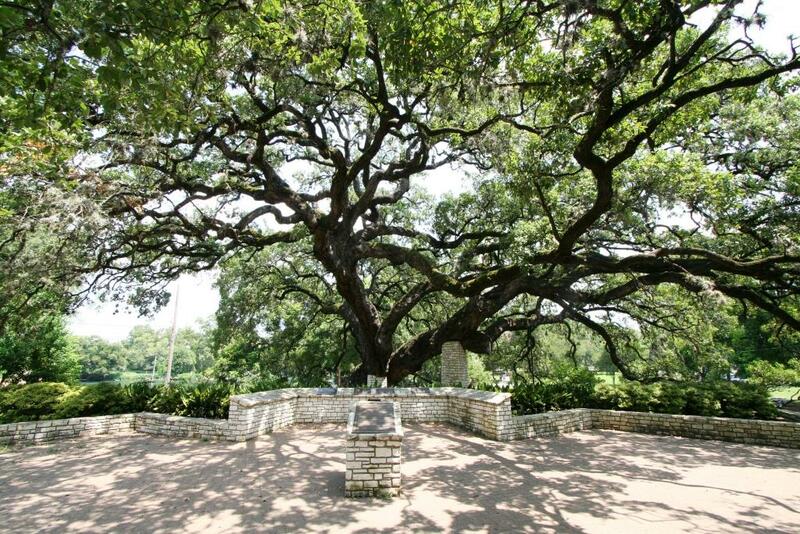 The Founders Tree is thought of as the mightiest tree in Texas. Actually, this scenic park is full of many beautiful trees. Your just not a self-respecting park if you don’t have beautiful, magnificent trees! I was mesmerized by this tree growing up. It sparked my imagination and wonderings. 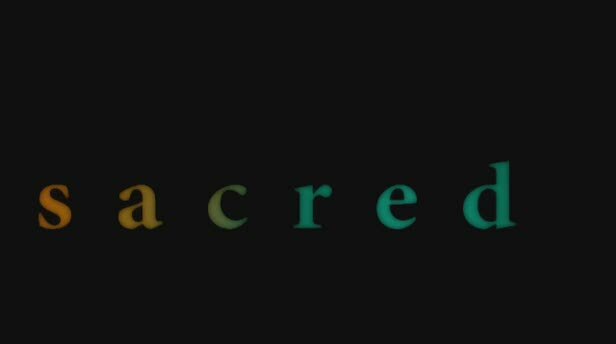 In some ways it felt sacred. What had this tree witnessed or who first saw this tree? Maybe travelers had found shade and rest by this tree. Its size and age alone inspired awe. I knew of no other tree like this one. You may think I have lost it. You aren’t really seeing the connection between a tree and parenting. I think there is. Parenting is not for cowards! This tree is strong and resilient. It wasn’t blown away by some gust of wind. When we parent, we must be just like this tree—strong and resilient. Our kids are gonna wear us down. You may feel like you have been chewed up and spit out before the first bowl of cereal is poured and the first cartoon is played! Or, maybe they are older and know just the right buttons to push. My least favorite thing is to be greeted at first light of the morning with a sibling squabble or a grumpy kid. It can set my day off wrong before my feet ever hit the floor. But, I have to remember my purpose. My purpose is to parent them and set the tone. It takes personal strength and hutzpah! They need us to be strong. They need to be able to count on us to set strong, protective boundaries. They may not be your friend, but that’s ok. They need a parent more than a friend. 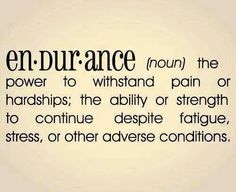 Parenting is an endurance race! This tree has been here a really long time! Really–1700. It didn’t let the all-too-familiar droughts shrivel it up. It has weathered storms that have rolled through. If you just look at this tree, you see the shape and contour. It has an incredible root system and is near a water source. Both of these qualities have helped this beautiful tree stand through the generations. This is a perfect analogy for parenting. Your root system needs to be wide and deep and you need to know your source. Where are you getting your strength and depth of character? Who are you relying on to lead you as you parent? The internet? The latest parenting craze? The internet has been a great source of much needed information for me. Got an issue? Read a book, search the Web! But, really I just have to rely on what God has to say to me about my situation. It’s amazing how much He actually has to say to us. What do I want my children to be like as the grow? I need to look deep within myself and see what is in me. This is the best way to work out this endurance race. Some days feel like a sprint, but realize you are parenting for the marathon. God has hand picked you for your children. These children don’t need some other mother or father. They need you. You have what it takes to raise them just as they should be. I’ve always taken mothering incredibly seriously. God has entrusted these children to us to ultimately lead to Him. That is the primary goal. How we parent matters. Our children will learn how to see God through how we live. Their first impressions of God come from us. It matters! We teach them how to live life. We aren’t perfect and that’s okay. We say to our kids, “Follow me, as I follow God!” When we mess up, they can have a front row seat to God’s grace in your life. They probably won’t understand it all now, but later they will look back and see clearly. Our kids look to us. Will we inspire them? We can’t leave it to the world to lead them. It doesn’t take a village to raise your child. It takes you! Yes, we have those around us who contribute to their lives, but we are the primary source of inspiration and guidance. You may say, “Wow! No pressure, there!” We don’t have to do it alone, though. On many occasions I have prayed about specific parenting issues I have had with each of my kids. I need God to lead us in parenting these humans in a way He wants them parented. No. I have to have His help. They have a purpose to fulfill–He knows better what they need than we do. We need to love and nurture and provide support and shade. The generations to follow depend on you. What do you want your legacy to be? What goals do you have for your parenting? What do you need to adjust in order for the next generations to have a lasting legacy to look to? ← I Love Big Books and I Can Not Lie! I love this one! Love the tree story! Love motherhood!